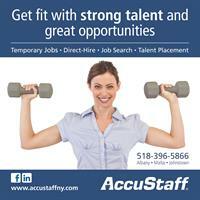 Since 1979, AccuStaff has provided local businesses with staffing solutions. Our difference lies in the trusted relationships we have with our clients and the satisfaction they gain from our service. Our reputation has been built on experience and commitment to providing the right “fit” for each position. Our professional business environment and proactive customer service are only two of the many reasons that our clients continue to return to us for temporary, temp-to-hire, and permanent staffing needs. 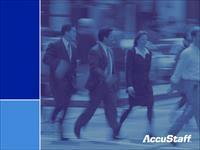 Our customers enjoy working with us because we work hard to understand their business needs. We believe this relationship-based approach leads to success on both ends of these partnerships. 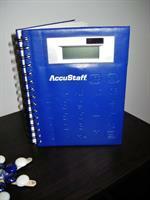 How do I work with AccuStaff?